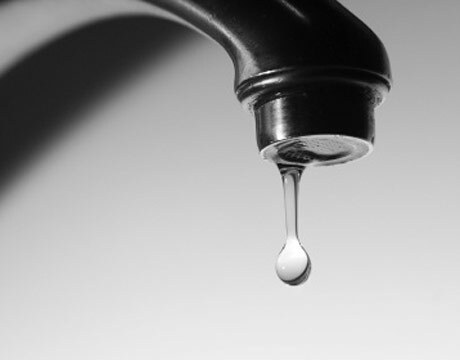 Before you spend any time dreamily gazing at paint chips, bathroom tiles and faucet styles, make sure your home is safe for you and your family. 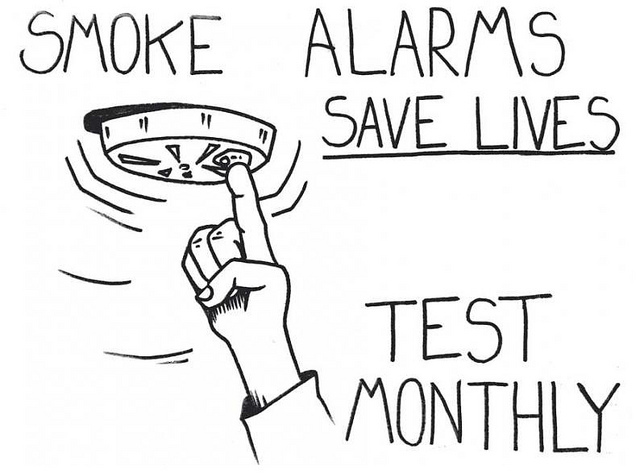 Are all your smoke alarms working, with fresh batteries? Check all locks, door knobs and windows to make sure they close and lock securely. Childproof, if you have little ones in the house. Repair any problem that could cause permanent damage. Are there roof leaks? Is your siding in good shape? If your furnace or water heater are on their last legs, it makes sense to put your money here before splurging on new kitchen flooring. Tackling those nuisance issues is a good investment in your sanity. Leaky faucets, squeaky floors, door knobs that come off in your hand — fix those issues, and you’ll be instantly happier, even if you hate your bathroom tile. You knew we were going to get around to this. Budget often decides which projects you tackle first. Granted, this can be a bummer, especially if you realize you want to redo your entire kitchen, but you can only afford new dish towels. It can be frustrating to delay home projects, but racking up a lot of debt to do them isn’t a good long-term plan. Consider projects that cost little, but make a big impact: Bright new paint colors for a room or two, light fixtures that pack a design punch, new hardware for kitchen cabinets. What’s Your Reason For Renovating? You’re finally empty nesters, with no more college tuition bills or weddings on the horizon. Maybe you can finally splurge on that kitchen redo. Getting ready to start a family? You might focus on improvements to make your house more kid-friendly, with expanded play space or a mud room. If you’re spiffing things up to sell your house, consult with your real estate agent about what to do first. He or she will know what buyers in your area want most. Before you do anything, it’s a good idea to clean out the clutter. Getting rid of unnecessary stuff will give you a clearer vision of your house and help you see what improvements you really need. 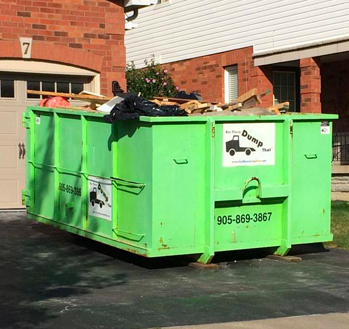 Not sure what size bin you need? Check out our FAQ page to get answers. When you’re ready to clear out, contact the franchise operator nearest you.